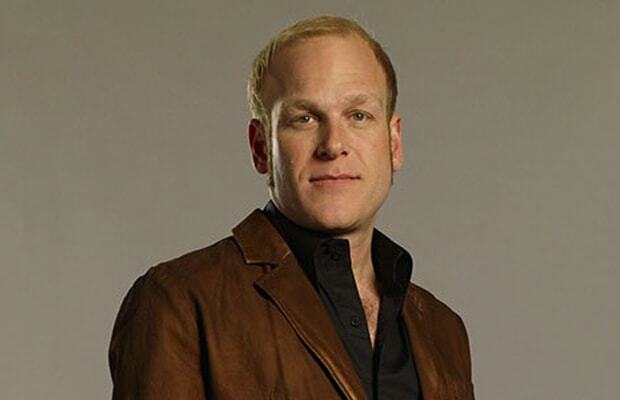 Sessler's been hosting X-Play, G4TV's video game show, since before it was X-Play; hell, he was on G4 before it G4. He's been with the network the longest of anyone currently working there, and his legacy precedes him everywhere he goes. His blend of wit and serious coverage and criticism has made him a staple of the industry.